The Urology cancer team is led by Mr Hunter-Campbell, Consultant surgeon. The team provide diagnostic, treatment interventions and follow up services for all people referred with an Urology malignancy; prostate, bladder, kidney, testis, penile and ureteric cancers in line with recognised guidelines. 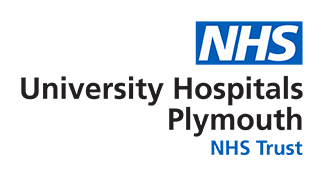 Derriford Hospital is the specialist centre for radical prostatectomy, low dose brachytherapy, cystectomy and, working with the cardiothoracic surgeons, for renal tumours involving the vena cava. The urology cancer service follows a multidisciplinary approach. There is a dedicated outpatient department where all urology patients are seen (Chestnut Unit).